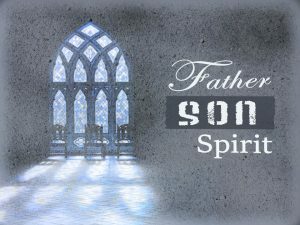 This Sunday we continue with our current series, The Trinity, looking at God the Father and the deep love he has for his children. Worship begins at 10:30 am. We hope you’ll join us! Join us for worship and a church picnic next Sunday, May 27. 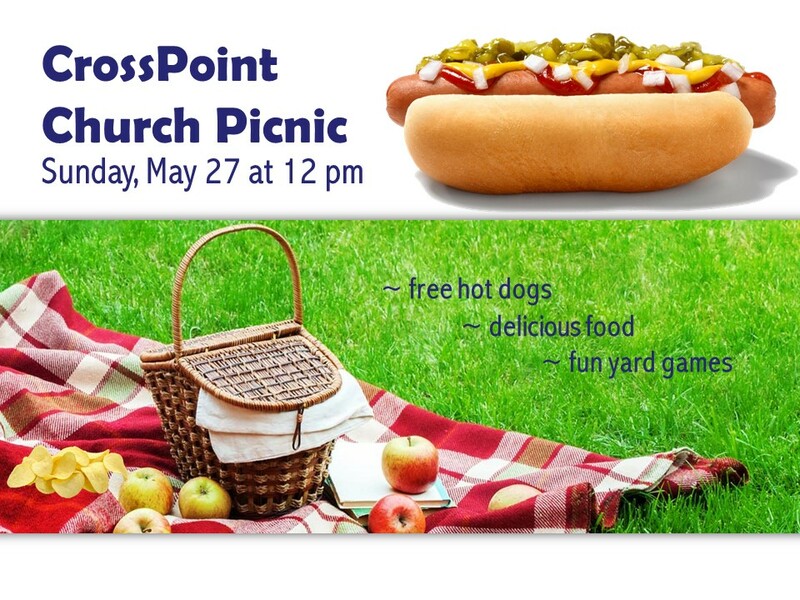 Hot dogs, picnic supplies, beverages, and yard games will all be provided. 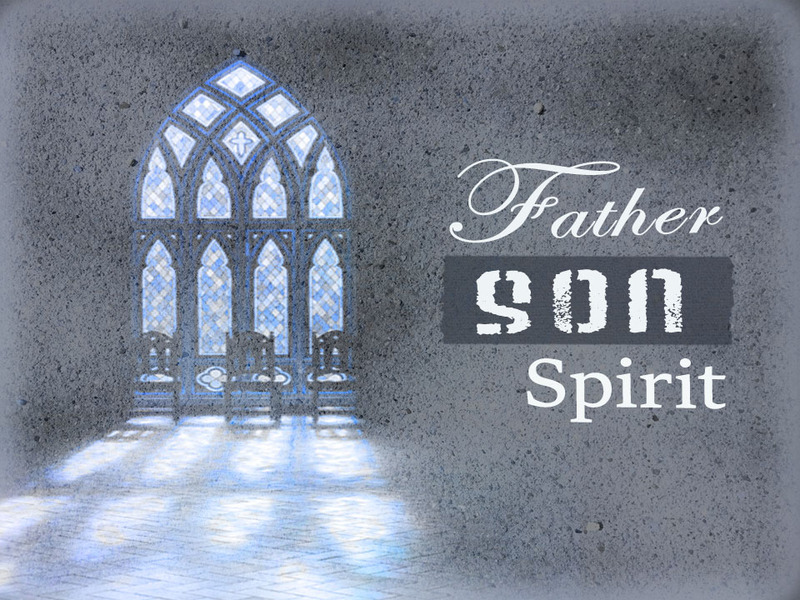 Worship begins at 10:30 am with the picnic beginning immediately following the worship service. Mark your calendar and plan to come!